Not far away from where I live is the city of Dundee, which used to be famous for jute, jam and journalism (jute, Dundee marmalade and DC Thomson - publishers of The Beano and Dandy as well as newspapers). DC Thompson is still one of the leading media organisations in the UK. Sadly, both jam production and jute production have waned, though Dundee marmalade is still made. So what is jute? 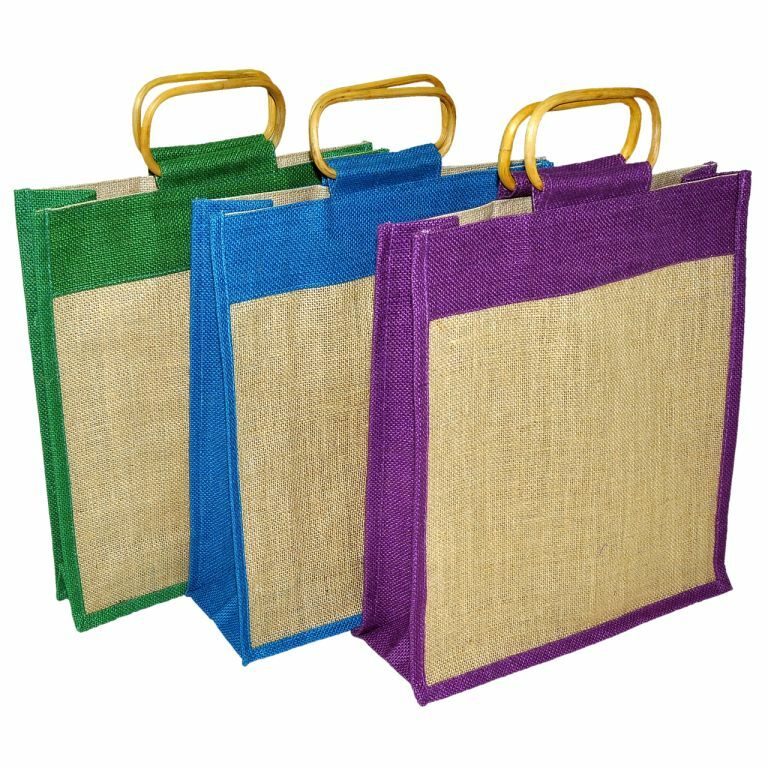 Many of you will have a jute shopping bag in your house or have seen jute sacks. Jute is made from a plant fibre, the main source of which is in Bangladesh. The fibre is strong, cheap and versatile and its decline came about largely due to the emergence of plastic for bags and wrappings. There is an excellent heritage museum - The Verdant Works - in Dundee which goes through the history of the jute industry and shows how jute was made. If you're ever in the area, take a look. It's absolutely fascinating. A few years ago, my husband and I took a visitor from Rwanda around the Verdant Works Museum as he was especially interested in the industrial heritage of our country. His English was okay but not brilliant. My French was slightly better. We agreed that if he couldn't work out what something was, we would try to translate for him. We headed off to the museum. Almost immediately, we hit a problem. There are some excellent recordings played as you walk around the museum. They are in fairly broad Dundonian. I am English. My husband is Scottish. My husband had to translate the Dundonian for me, and then I had to translate it into French. I'm not sure our guest from Rwanda was much the wiser, but he seemed to enjoy the museum, nonetheless! 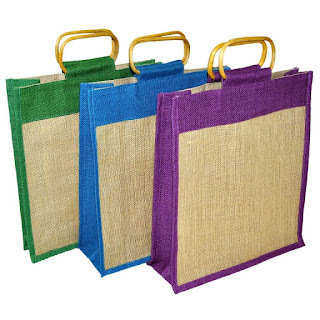 With the introduction of the carrier bag tax in the UK, jute is on the rise again. The irony is, that most of the machinery used to make jute in the UK was sold to factories in India and that's where most of the jute comes from nowadays - made on the same machinery that made Dundee famous for jute. So, the next time you see a jute bag, remember that the majority of jute used to be made in Dundee, once upon a time.